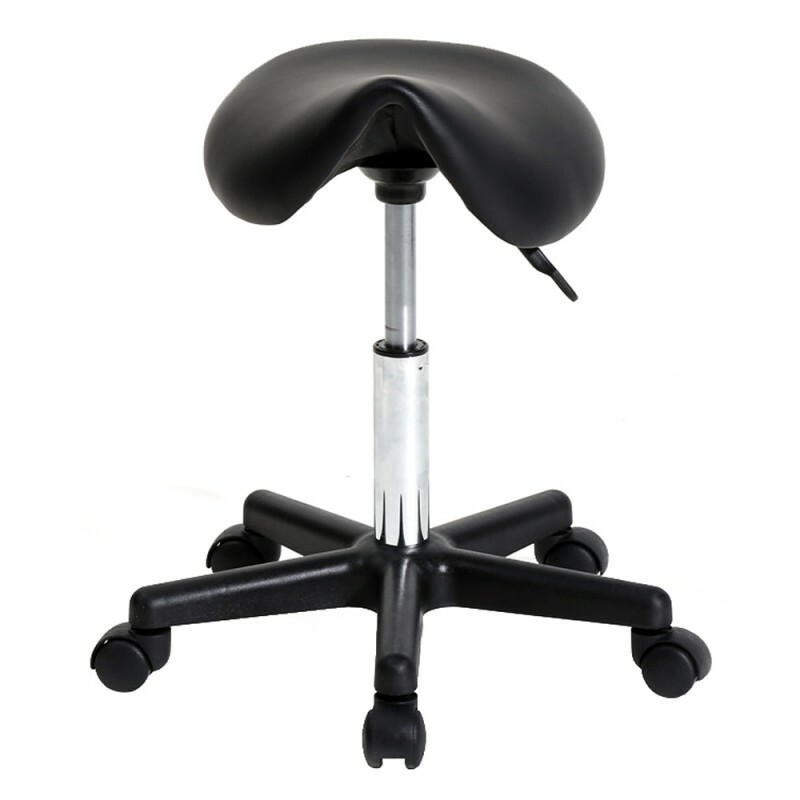 This fashionable and comfortable Saddle Stool Plastic Flat Feet Rotation Bar Stool is designed for most of people to sit. 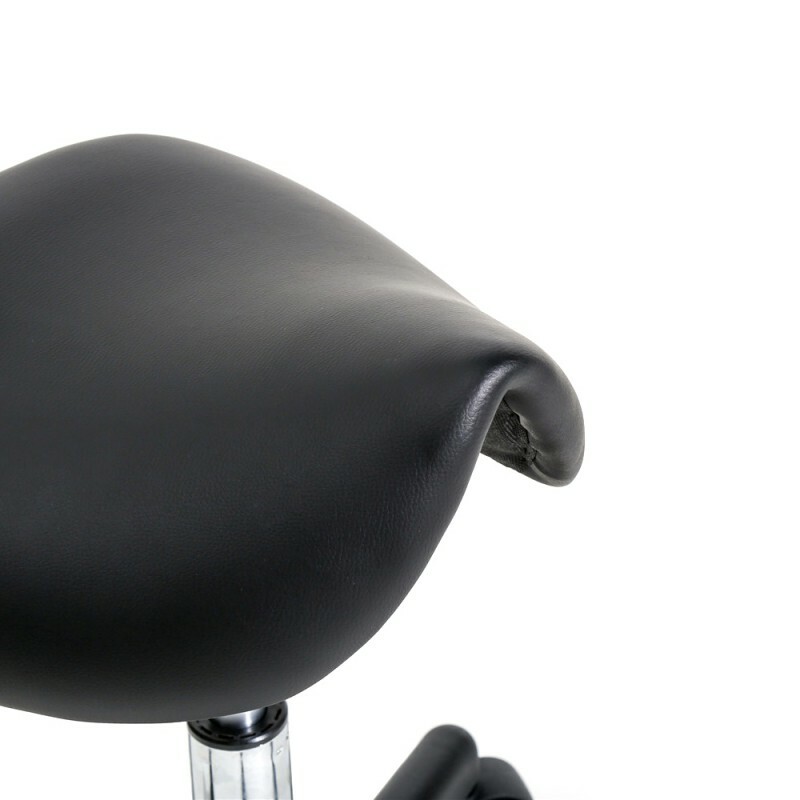 It is made of high quality PU leather & sponge & plastic material, durable and soft for you to sit. 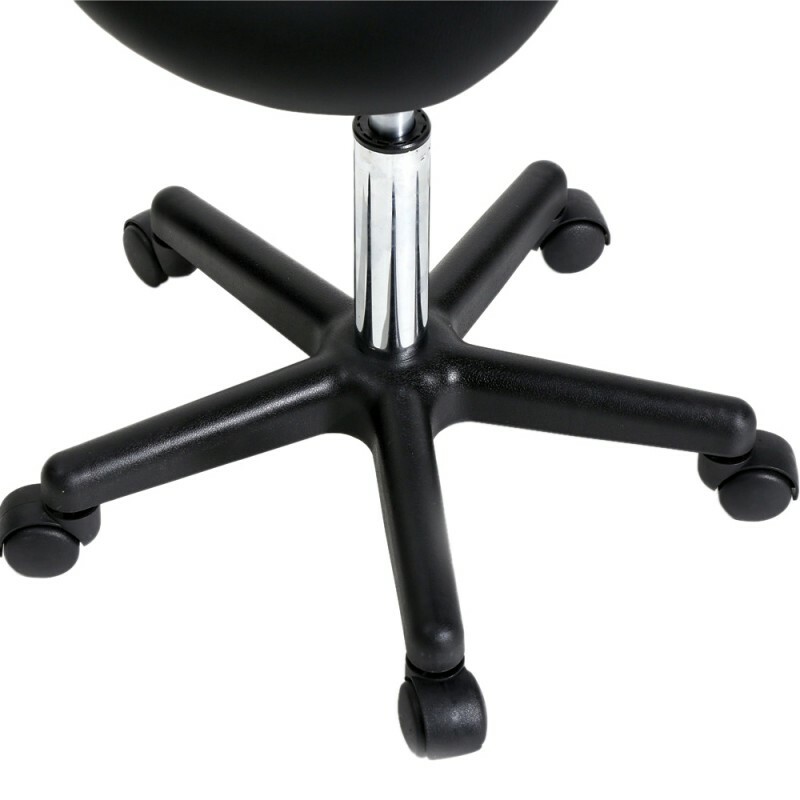 And it features five casters, so it is easy for you to move it quickly. It is brand new and high quality, so it is the best choice for you! What is more important, it can rotate 360 degrees, very convenient! 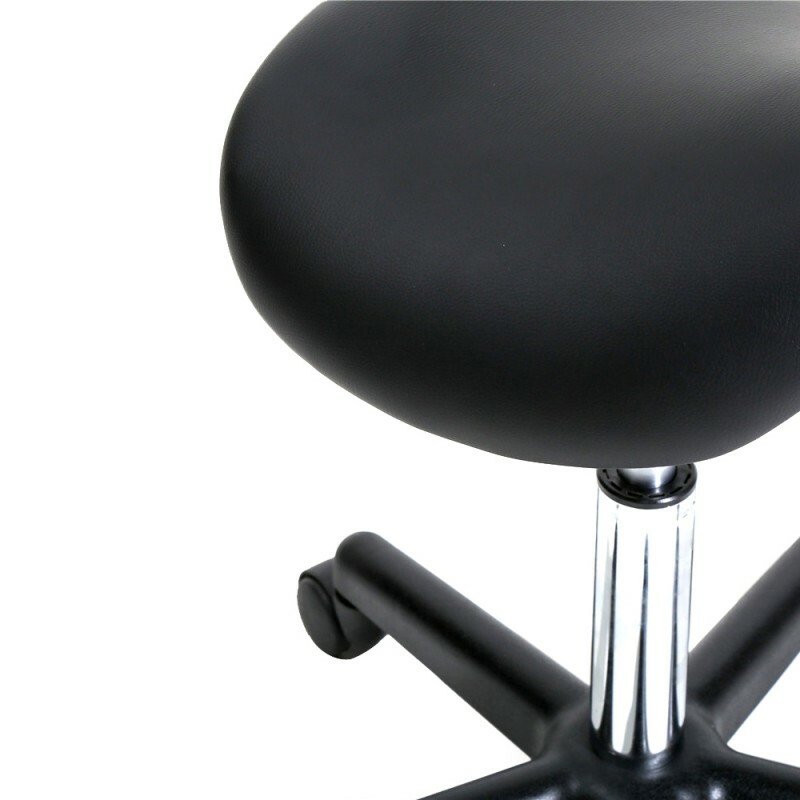 As a rotation chair, it is full of elegant and soft. It's nice-looking and very strong.Hope the logistics would be faster next time.